Dean Edwards was born and bred in Bristol, where he still lives with his wife and their daughter, Indie. His love of food was inspired by his father, who cooked beautifully but was a tradesman by profession. Although he became a digger driver himself, Dean always cooked for the love of it and in 2005 was persuaded by his friends and family to enter Masterchef. He went all the way to the final but was pipped at the post – prompting thousands of viewers to flood the BBC's switchboard with complaints that he should have won. Following a stint at the Michelin-starred Midsummer House in Cambridge, Dean worked on various television programmes, including Take on the Takeaway and This Morning. 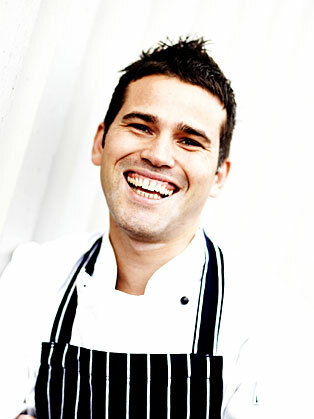 He is currently the resident chef on ITV's Lorraine and makes regular appearances on Saturday Cookbook.